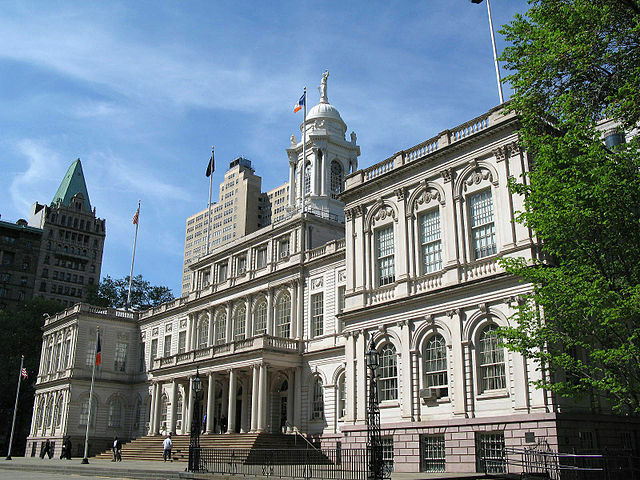 New York State Senate Republicans are using the existence of anti-Semitism on CUNY campuses as their latest excuse in a ruse to gut the city university system's budget by $485 million, and shifting the financial burden of the cuts to CUNY students and their families. 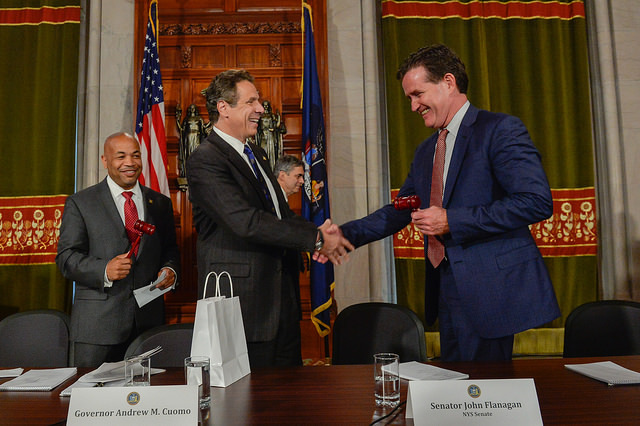 Last week, Senate Republicans including Senator Kenneth LaValle, who chairs the Senate Committee on Higher Education, vowed to slash CUNY funding in order to "send a message" about anti-Semitism and intolerance on CUNY campuses. This message that Republican senators are sending is clear: Senate Republicans are using Jewish students on CUNY campuses as pawns in a budget battle that belittles incidents of anti-Semitism and excuses draconian budget cuts that would jeopardize the financial health of my classmates. Intolerance and discrimination are real, and are endemic in our society. Our elected leaders should make a conscious effort to make all public institutions, including CUNY, as free from discrimination and intolerance as possible. As a Jewish CUNY student, I have witnessed my fair share of anti-Semitism (and other discrimination) within the CUNY system. Cutting funding is the last thing to do in response, though. I cringe when I hear my fellow students decry the "Zionist administration" at CUNY or when thinly-veiled prejudicial comments are used freely on my campus and others against various groups. 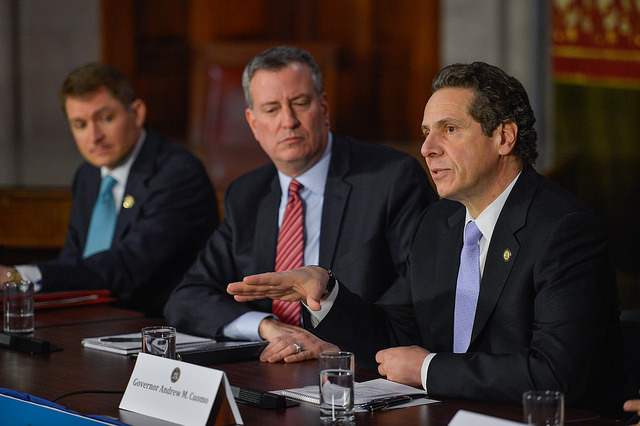 I welcome, encourage, and applaud efforts on a city and state level to address bigotry and prejudice on CUNY campuses. But the Republican effort to tie funding dollars to incidents of anti-Semitism will only further alienate students who feel victimized by intolerance. Making matters worse, this politically motivated move endangers the prospects of 500,000 CUNY students and countless future students in our city who will consider enrolling at a CUNY school because of the affordability and quality of education that the system offers. As the threat of unprecedented budget cuts lingers, CUNY students are growing anxious that we will not have the opportunity to continue our tradition of service. Over the past few weeks, my classmates and I have protested the potential cuts - we are fearful that our tuition will increase exponentially while our opportunities decrease. 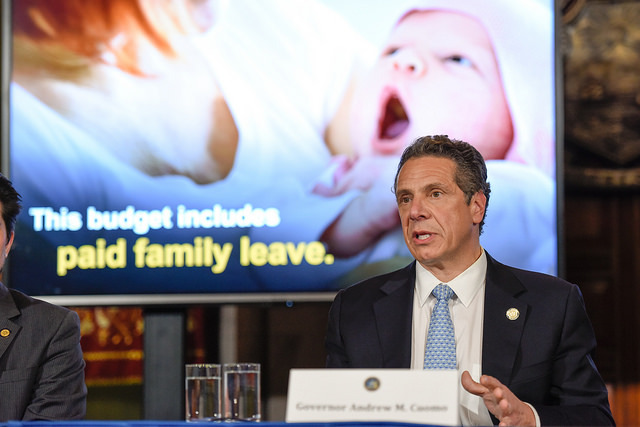 Lawmakers in Albany cannot allow these cuts to go through, resulting in the loss of precious programs and the dismissal of invaluable faculty members. 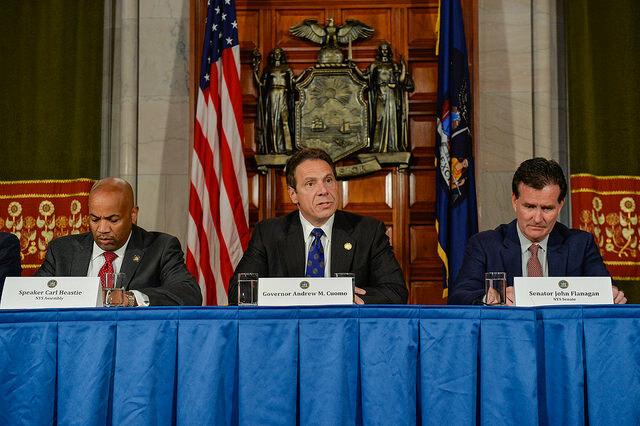 While the governor's office says that CUNY is fully funded in the executive budget, we want to make sure that the budget deal reached before the end of this month does indeed leave CUNY heading in the right direction, not backward. We certainly cannot allow Senate Republicans to push for cuts under the guise of punishing disturbing episodes of anti-Semitism. We must fight these episodes with more education, not less. 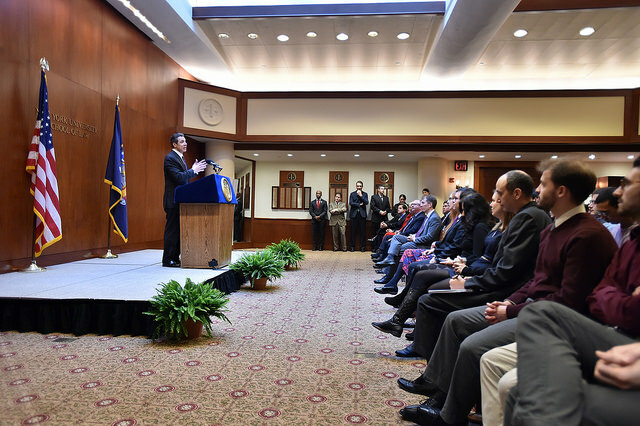 The State's historic commitment to funding the CUNY system has ensured that our quality education remains affordable, and that students of all backgrounds and financial circumstances have access to this education. 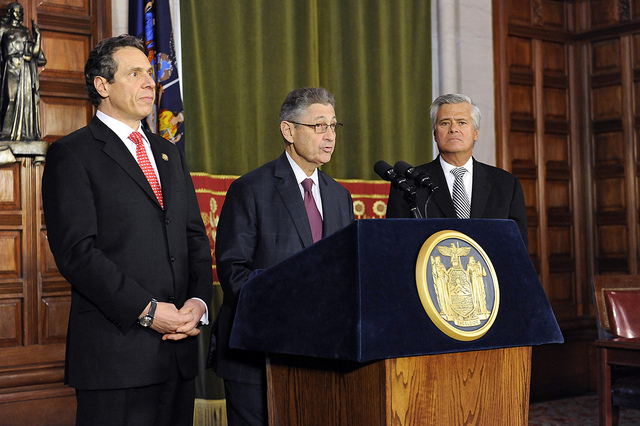 An affordable CUNY system is a system that leads to students giving back to our city and state. 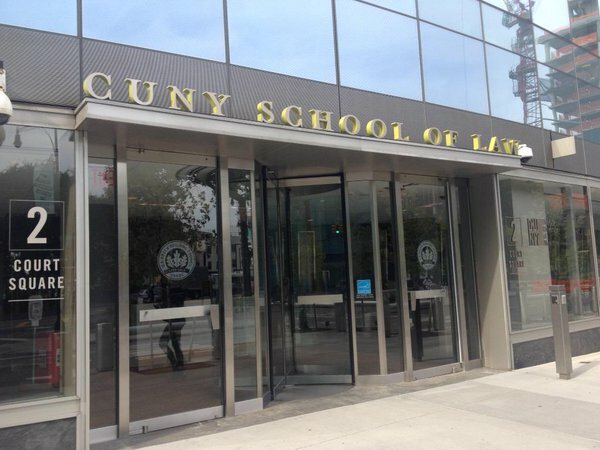 For example, the CUNY School of Law student body is largely focused on public-interest law. 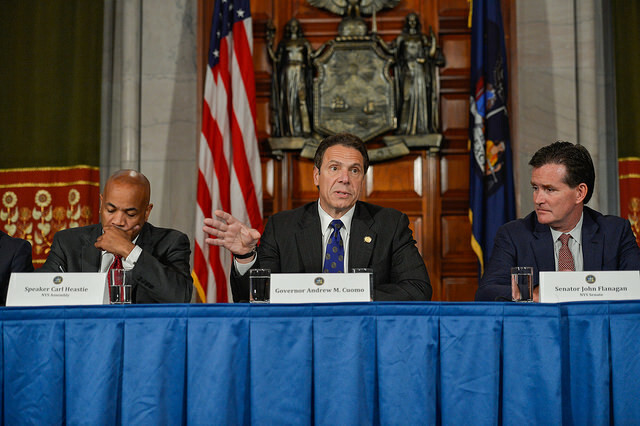 From defending indigent clients in criminal court to advocating for legislation that makes public benefits accessible to all New Yorkers, CUNY Law students are investing back into the people of our city and state. Now, more than ever, we need our state government, including and especially the Senate GOP, to have our backs. Addressing anti-Semitism and discrimination on CUNY campuses is a legitimate concern that should be confronted. 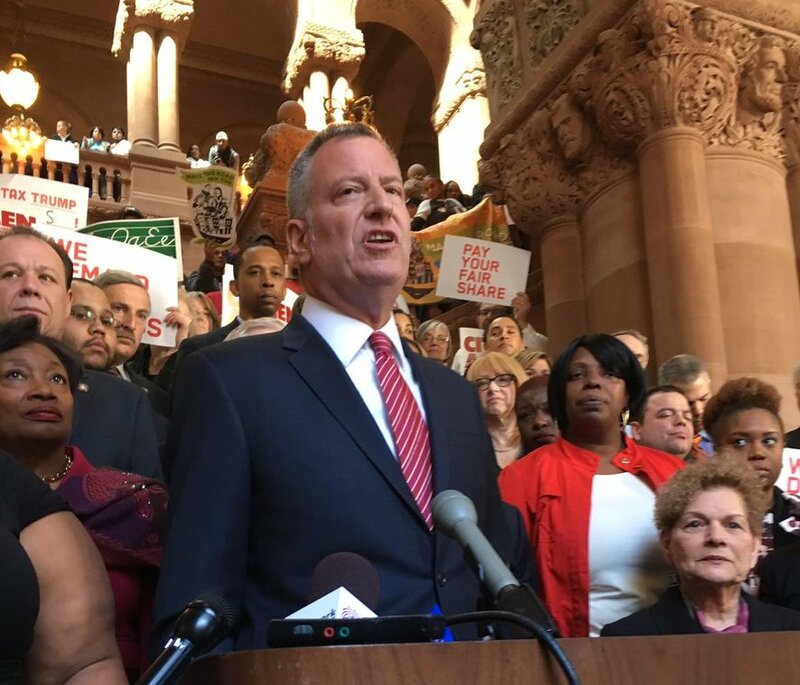 But conflating incidents of anti-Semitism and prejudice with the need to fully fund CUNY schools is a disservice to the people of this city and state. The path forward is clear: fully fund CUNY and also make every effort necessary to tackle discrimination on CUNY campuses. Jeremy Rosenberg is a student at CUNY Law School and president of the CUNY School of Law Democrats. He is on Twitter @JeremyR1992.